Artificial intelligence has the potential to displace US workers and/or create new and more lucrative jobs. What will it be. 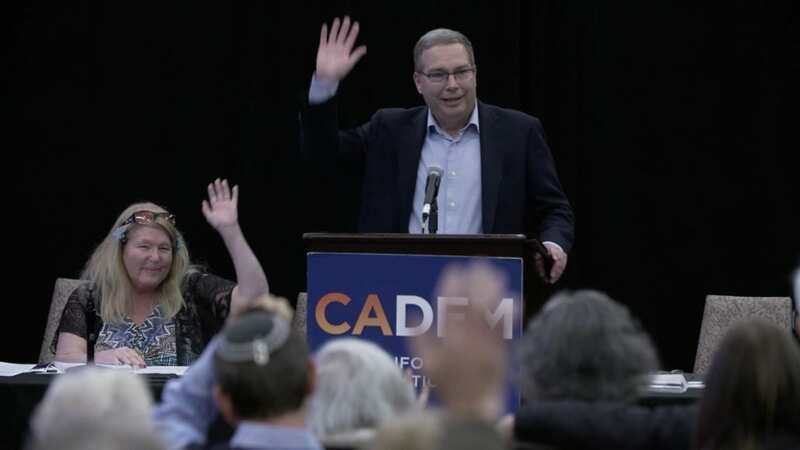 Kevin Lynn in his address to the California Democratic Party’s Business and Professionals Caucus gives his take on the present and the future with regard to information technolgy workers and workers in general. This entry was posted in Updates and tagged ai, artificial intelligence, displacement, h-1b, infosys, jobs, offshoring, salaries, tata, tech workers, visas.